This isn’t the Twilight Zone marathon blog post I thought I’d be writing. 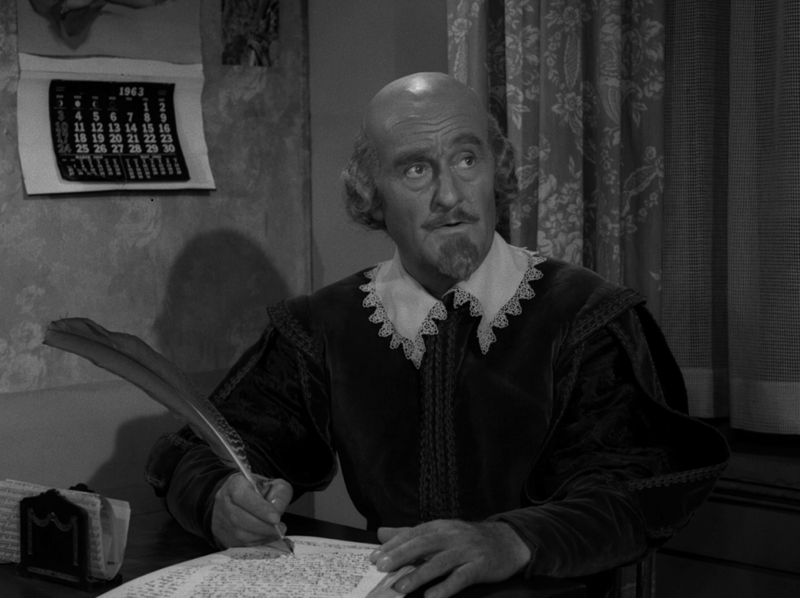 I was sure I’d be continuing my late-June tradition of publishing the schedule for the Syfy channel’s July 4 line-up of TZ episodes. But we recently learned they won’t be airing a marathon that day – unless you’re counting their replacement: an all-day slate of “Nightmare on Elm Street” movies. YOU ARE KIDDING ME WITH THIS, RIGHT??!! Only the second 4th of July I’ve had off in 14 years. I had a whole day of popcorn and Twilight Zone planned. I may cry. I know I can find it other places, but it’s not the same. Hey, I enjoy some Elm Street action at times. But I think even Freddy Krueger would admit the real horror here is leaving people without their biannual fifth-dimensional fix. I am a huge, HUGE Nightmare on Elm Street fan, and yet could not be more disappointed to hear about this.